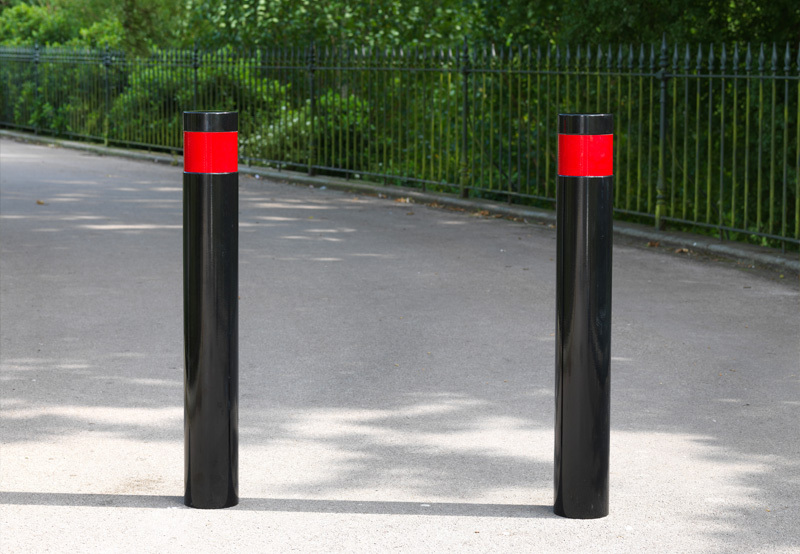 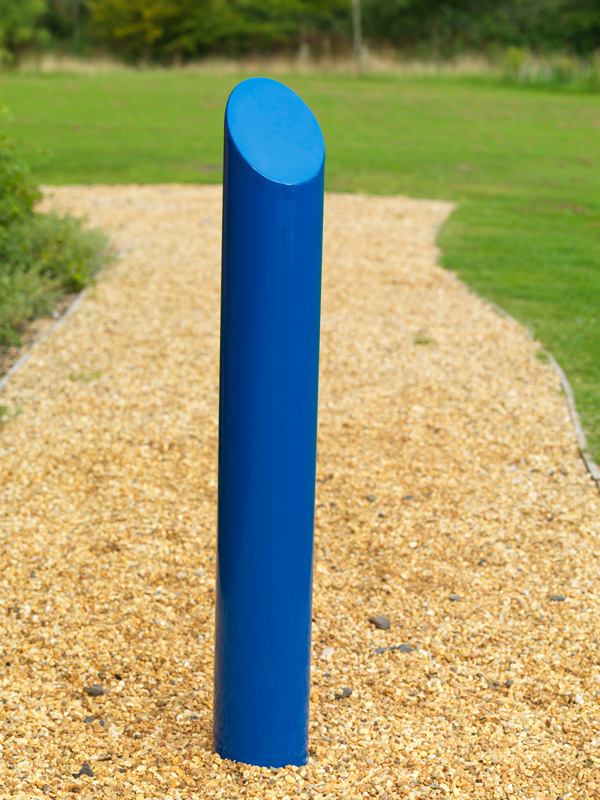 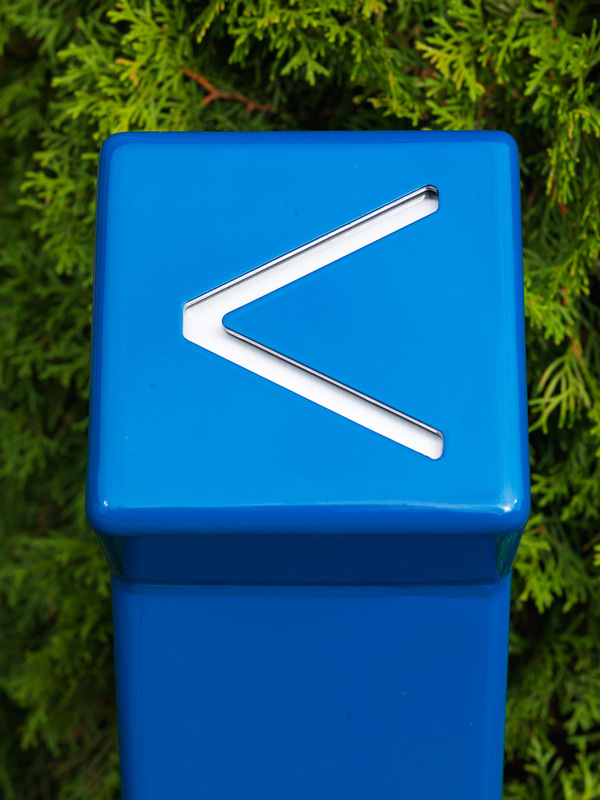 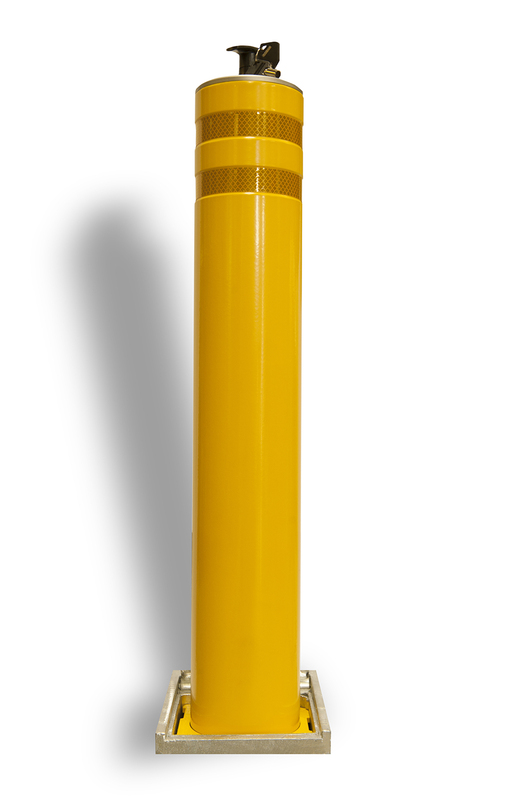 Whether it’s for protection, direction or information, strategically placed bollards perform a hugely valuable function. 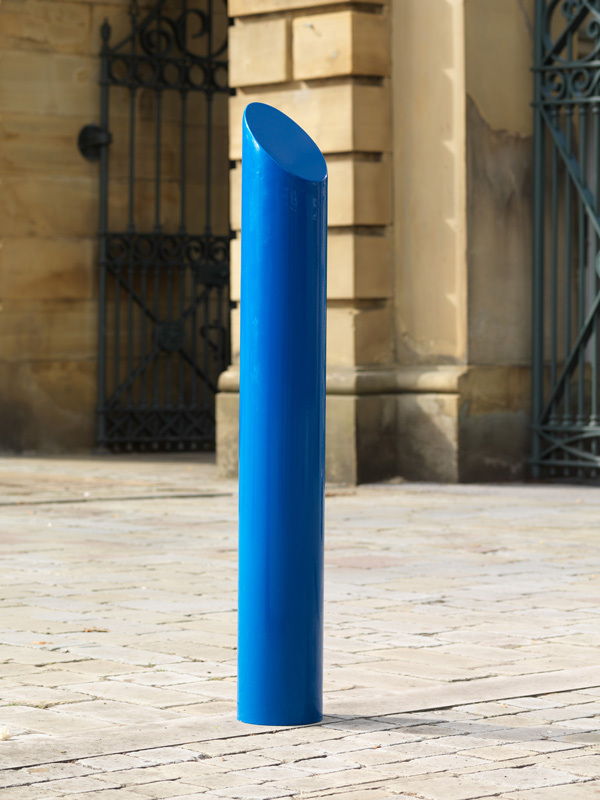 The Goose Foot range proves that creating out-and-out practicality doesn’t have to be at the expense of designing something that’s equally easy on the eye. 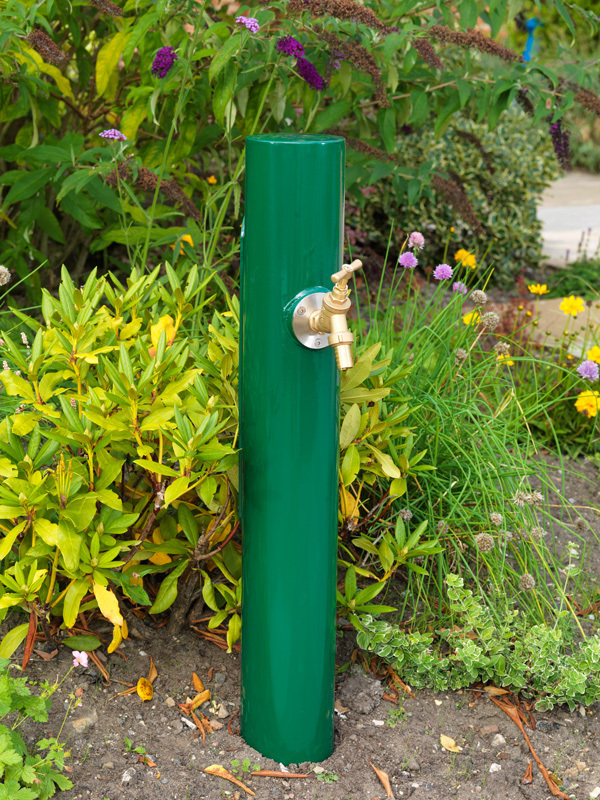 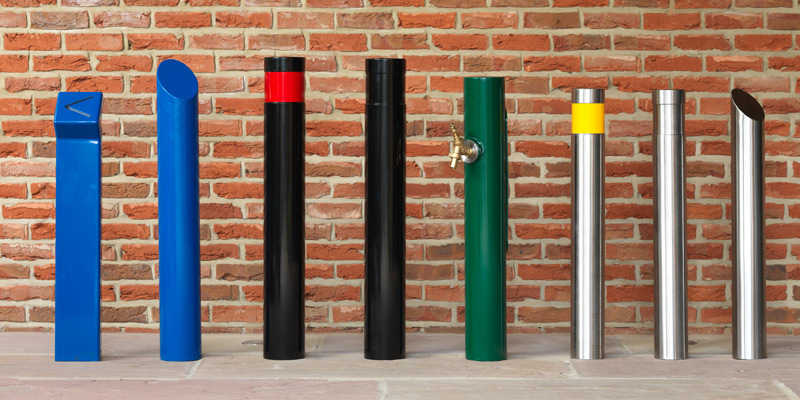 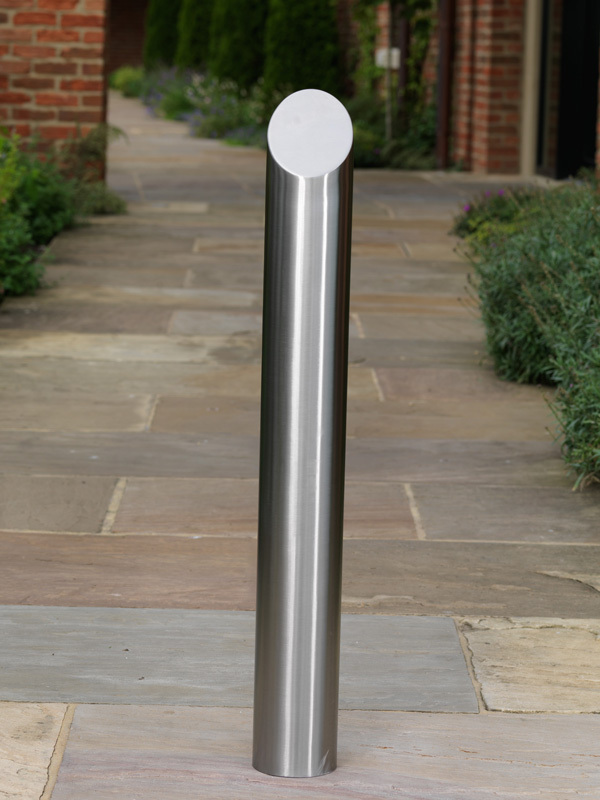 Our Mild Steel Bollards and Stainless Steel Bollards come in various shapes and sizes, be it flat top, slant top, directional or Hydrant. 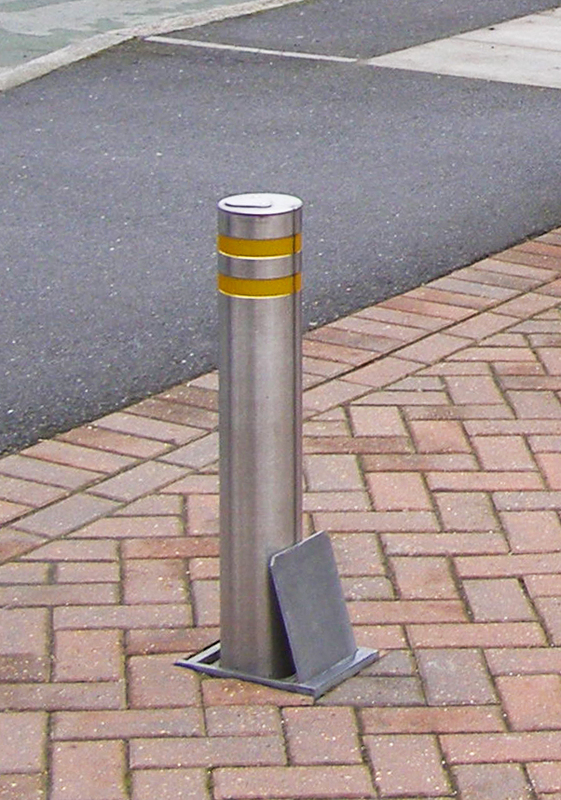 Optional Reflective tape and Chain Eye are also available for all our range. 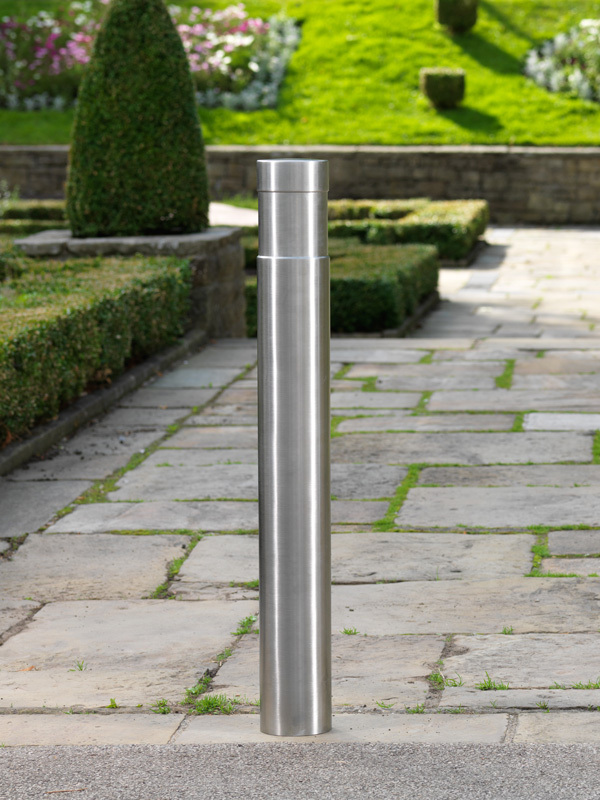 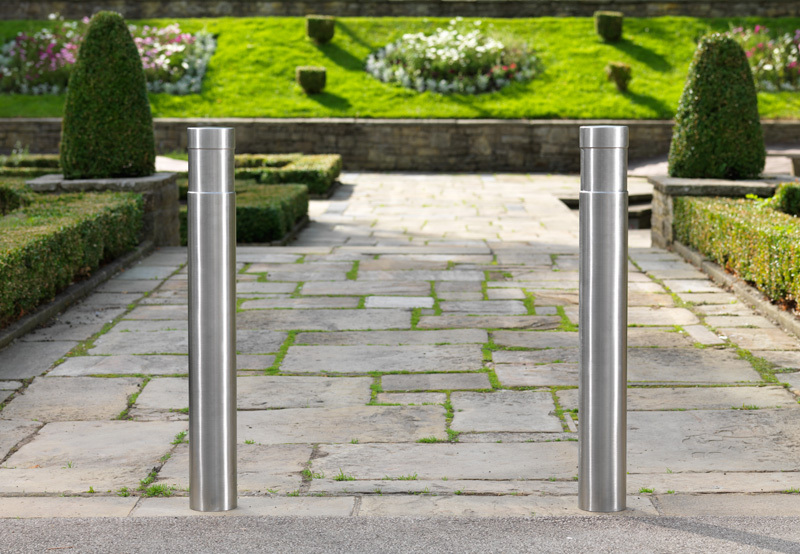 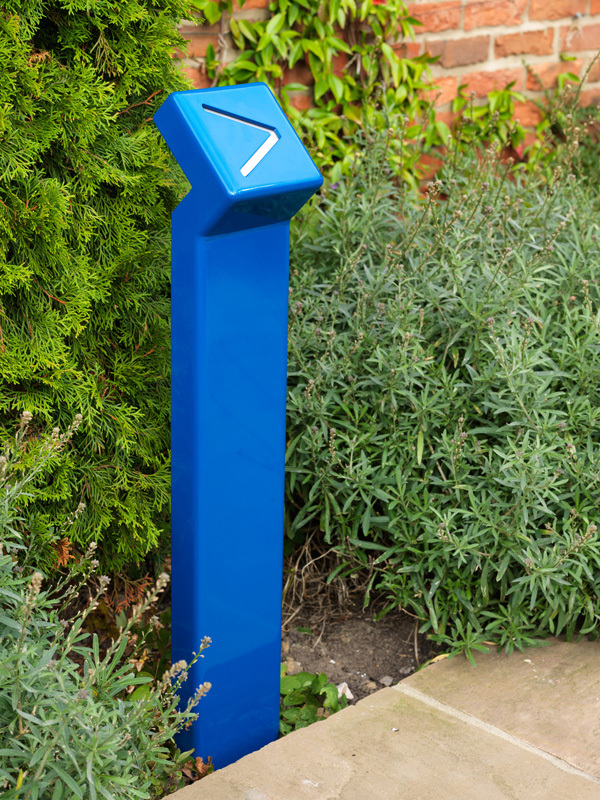 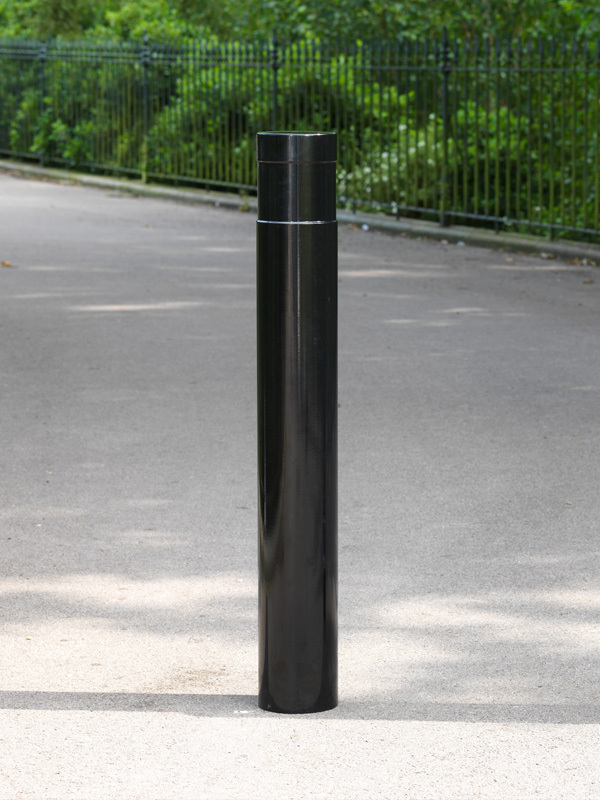 As an introductory offer, our range of thick walled flat top 114mm diameter stainless steel bollards are available from only £60!